On Friday, we reported that production had shut down on the set of the Freddie Mercury biopic Bohemian Rhapsody due to a “personal health issue” on the part of director Bryan Singer. Twentieth Century Fox announced the move in vague terms that led us to wonder if Singer had come down with a bad case of ‘ohfuck’itis—and indeed, there does seem to be something going on with Singer, as a followup story in The Hollywood Reporter confirms that Singer was fired from the movie for not showing up to work. Apparently, cinematographer Thomas Newton Sigel had to step in on several occasions after Singer failed to appear on set in the morning, prompting complaints from star Rami Malek and co-star Tom Hollander about Singer’s unprofessional behavior. (Hollander reportedly also briefly quit the film at one point.) A DGA representative was sent to monitor the situation, and Malek and Singer had an onset confrontation during which Singer threw an unidentified object at his star. But Singer wasn’t fired for good until after the Thanksgiving break, when he just stopped coming to work entirely. According to THR, Singer is believed to be in the U.S. at the moment. (Bohemian Rhapsody was, until recently, shooting in London.) He also claims he’s suffering from “post-traumatic stress disorder” due to tensions on the Bohemian Rhapsody set—tensions of which he himself seems to be the cause. 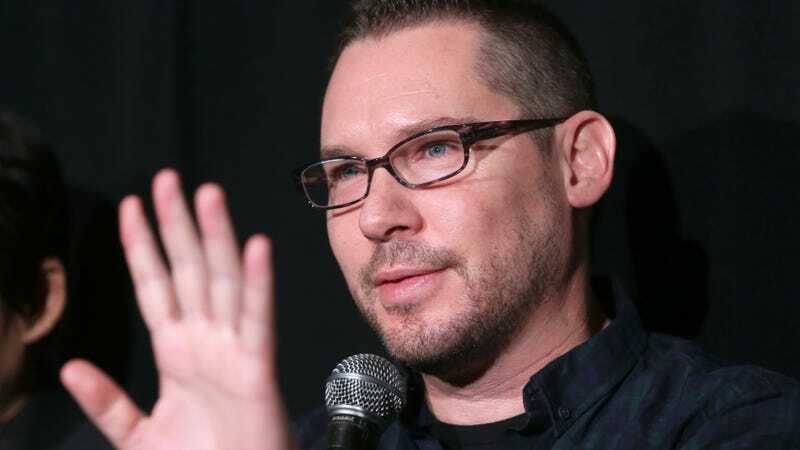 Bryan Singer halts production on Bohemian Rhapsody over "personal health matter"